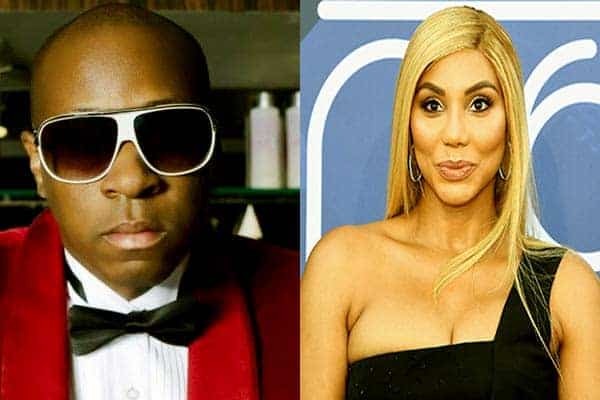 Tamar Braxton Net worth 2019: How much is Tamar Braxton Worth? Tamar Braxton is famous for the singing group the Braxtons. The Braxton’s is a sister based group which she was a founder member. Tamar is an R&B singer who has hit the waves since the ’90s. 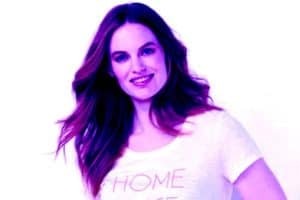 She is also a renowned actress and television personality. Tamar has done collaborations with various artists hence gaining fame. On top of that, Braxton broke the record of the first African American to ever win a season of Big Brother in the US. Tamar Braxton’s career has made her gain positive changes in terms of her net worth. Tamar Estine Braxton began making music ever since she was a toddler. Her father, Michael Braxton was a pastor, and the Braxton sisters would sing in the choir. Tamar and her sisters officially began their music career in 1989. They made their first record deal with Arista Records. Tamar Braxton and her sisters (Toni, Trina, Towanda, and Traci) made their first single in 1990. “Good Life” did not hit that much and it was ranked 79 on the Billboard Hot R&B/Hip-Hop Singles charts. Since the sisters had age differences, Arista Records had a problem with marketing and dropped them out. Toni, later on, made a record deal with LaFace Records. LaFace Records declined to work with Toni’s sisters since they already had a record deal with TLC band. Tamar and her sisters performed in Toni’s tours and promotional appearances. In 1993, The Braxtons were signed in to LaFace Records, but they never released any single or album. Bryant Reid who was the vice president of LaFace moved to Atlantic Records. He pleaded with LaFace records to allow The Braxtons to join Atlantic records and it was a success. In 1996, Tamar, Trina and Towanda made their first album titled “so many ways.” The album picked number 26 on Billboard R&B/Hip-Hop Albums chart. The trio kept on making music until 1998 when Tamar Braxton went solo. Tamar joined “DreamWorks Records” in 1998. Tamar faced twist and turns in the DreamWorks experience. The record discarded her three old tracks and added new ones naming them Tamar. The song “Get None” was the lead single and it featured verses from Jay-Z. 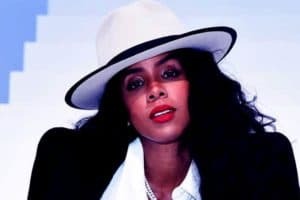 The song included unaccredited background vocals from Grammy Award winner Mya. In 2001, Tamar’s unreleased song “Try me” played on the soundtrack for the film Kingdom Come. Estine began working with Toni in several songs and music videos. By 2004, Tamar Braxton was signed to Casablanca Records, and she started working on her second album. She made her first single under the record “I’m Leaving” which did well in the market. On the same year, Tamar released another single, but things started falling apart. Casablanca records were shifting their business landscape. This was hard for Tamara since she was not able to finish her second Album. Estine left Casablanca without a viable discharge to show off her work. In 2010, Tamar joined Universal Records and released a single “The Heart in me”. The single was included on the Adidas 2 a music compilation. 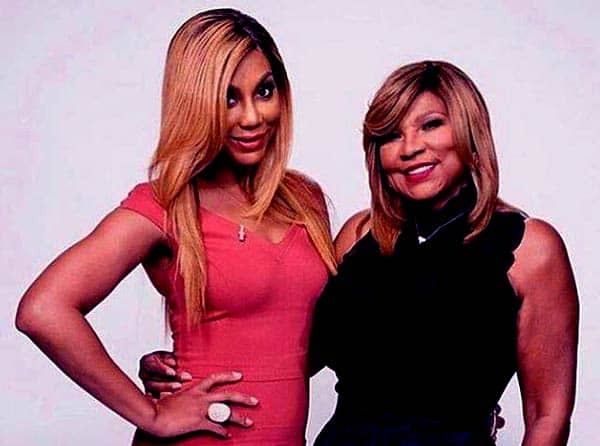 On the same year, WE TV signed Braxton sisters and their mother to appear on a reality series, Braxton Family Values. READ Kandi Burruss Net worth: How much is Kandi worth in 2019? The shows had its first episode on 15 December 2011. Tamar, later on, became a co-host on Tameka Cottle’s talk show. Braxton also went ahead to host “Culturalist,” a show on Centric. Centric is a sister channel to BET. On March 2013, Braxton signed to Epic records in advance of releasing her second album. By December 2013, Braxton received three nominations for Best R&B song, Best R&B performance, And 56th Annual Grammy Awards. Tamar Braxton greatest hit was done with rapper Future. The song picked NO. 2 on the Billboard Trending 140 chart. This happened less that one hour after its release on Braxton’s Sound cloud account. Tamar has over the years gained fame from her music. Most of her songs have hit #1 on Billboard charts. As at 2019, she appeared on the second season of Big Brother. The show premiered on 21 January and concluded on February 13. Tamar became the second undisputed winner with a win of nine votes to zero. As of Big Brother tradition, Tamar appeared on “The Bold and Beautiful” which is an American Soap Opera. The show premiered on 28 March 2019. Tamar is furthermore expected to record new music. She has moreover made her movie acting entrance in the upcoming film “Gangland”. 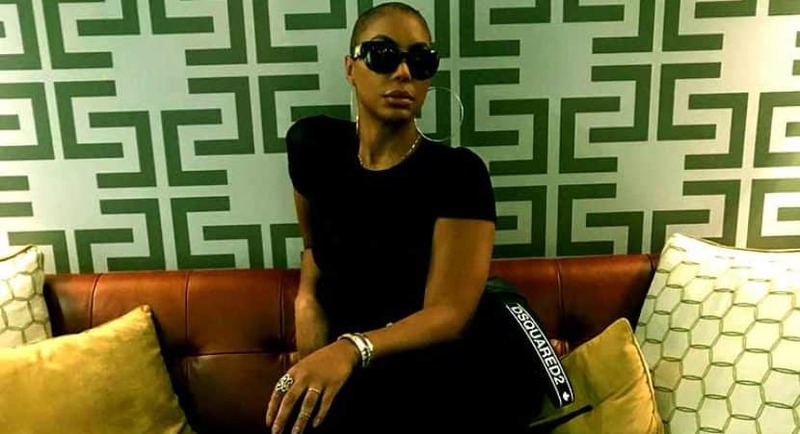 Tamar Braxton Net Worth Net worth. Tamar has accumulated many assets ever since the conception of her career. She has worked with several record labels. Tamar has 3.2 million followers on her Instagram page. Tamar Braxton net worth has also accumulated from Instagram payments. Having featured on several TV series, Braxton has walked away with a huge amount of money. 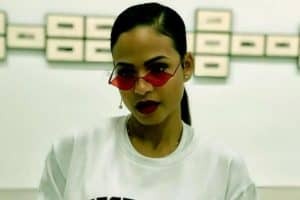 She also gains some money from Youtube, her song, ”All The way Home “ has 37 million views. As of 2019, Tamar Braxton net worth is $6 million. Tamar has kept her life private. It is unknown to the public as to the cars she owns or her house. Tamar is currently 44 years old. She was born on 17 March 1977. Tamar has been into two relationships. Her first one is with Darrell Allamby. Tamar Braxton with her first husband Darrell Allamby. The two got married from 2001-2003. Later on, she started dating Vincent Herbert. 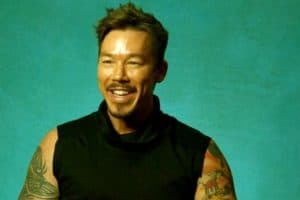 The two got married in 2007 but later got divorced in September 2017. Tamar claimed that they had unreconcilable issues. Other reasons for the divorce are not known. Vincent and Tamar had one child. His name is Logan Vincent Herbert and was born in 2013. 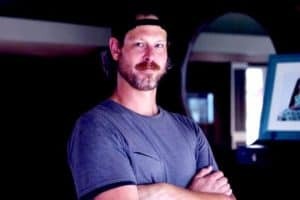 Mountain Monster Tom Oar Net Worth, Wife, Age, Wiki-Bio.